Over 200,000 sq.ft. 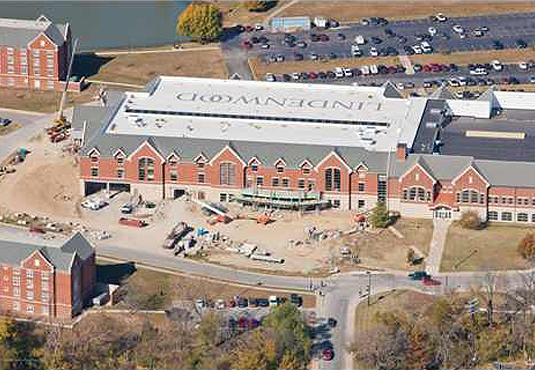 of Duro-Last 40 mil white was installed on numerous buildings on the Lindenwood University campus using both mechanically-attached and fully-adhered methods. 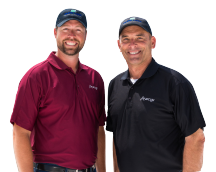 The university continues to use Duro-Last because of the membrane’s outstanding performance. 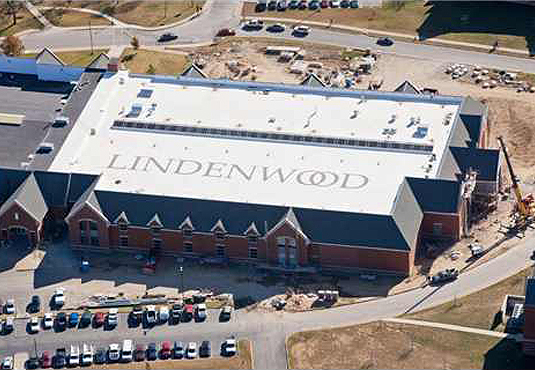 Custom LINDENWOOD lettering was produced using the rock-ply membrane and can be seen by flight from St. Louis Lambert International Airport. 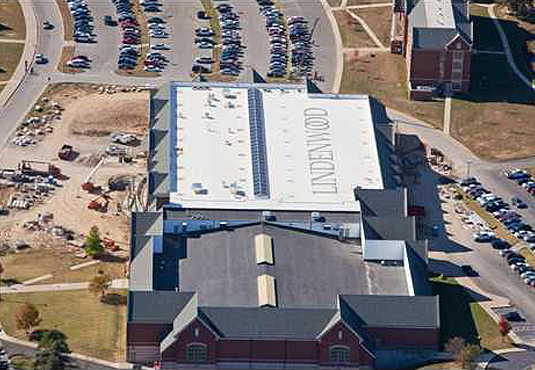 The letters are 200 feet in total length and 20 feet wide and were applied using standard single-ply membrane heat-welding equipment and methods. 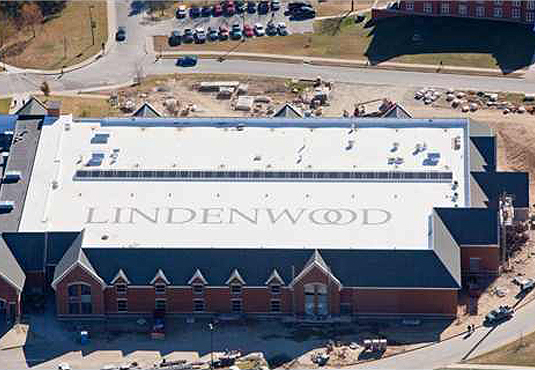 The Lindenwood logo was applied using rock-ply membrane.